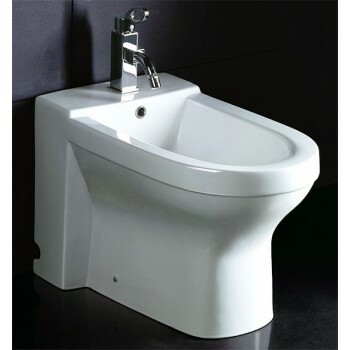 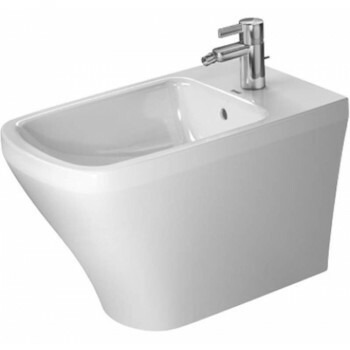 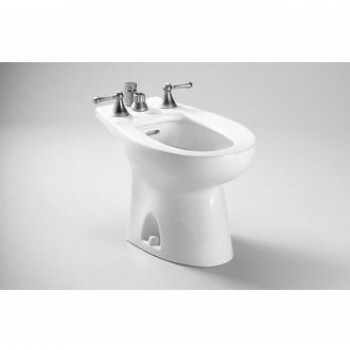 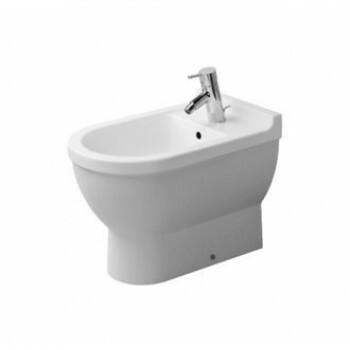 Shop for a top quality floor mount bidet. 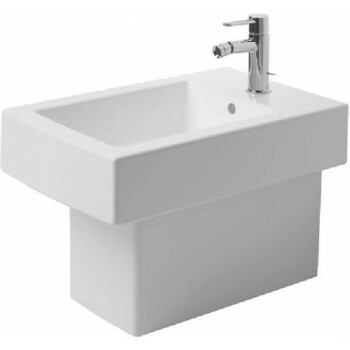 Designs by Duravit, Eago, and Toto. 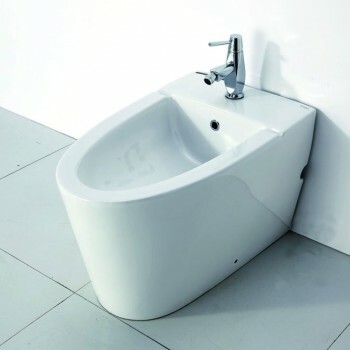 Modern and European options available.